With better weather on the horizon I wanted to whip my skincare routine into action to ensure perfect levels of hydration are maintained during the summer months. So I popped into Space NK on Grafton Street, in Dublin to pick up some summer skincare boosters. 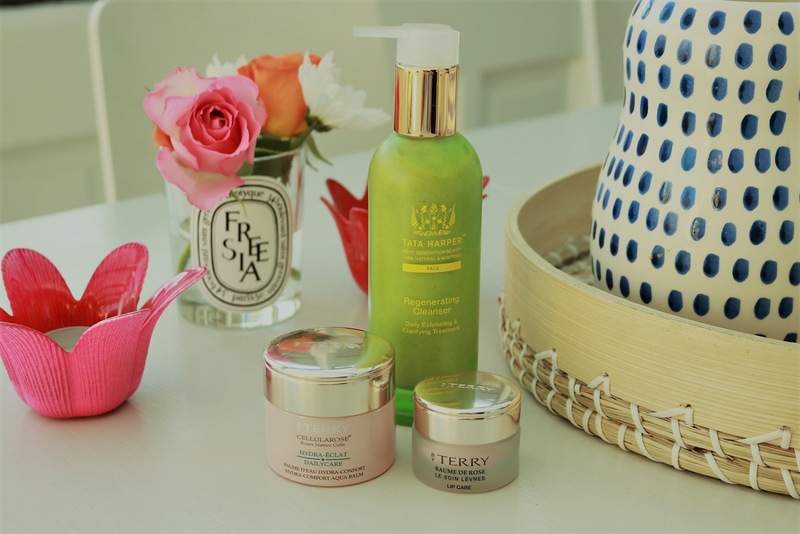 I chose some products to get my skin summer ready from the truly divine and 100% natural Tata Harper skincare range (which has at long last arrived into the Dublin store) and from Terry De Gunzburg's delectable ByTerry rose infused skincare range. The most important thing to start with of course is cleansing the skin. 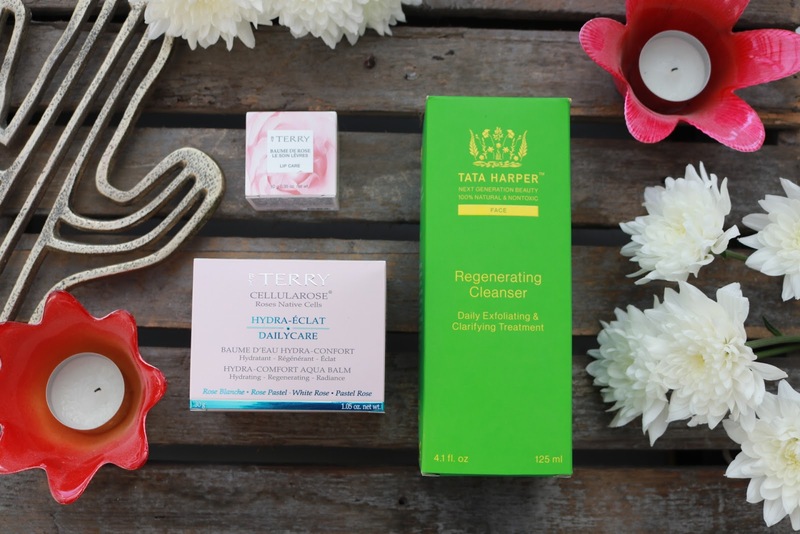 Gentle daily exfoliation is a great way to prep the skin to better absorb your hydrating products so I opted for the Tata Harper Regenerating Cleanser. I've been using it a couple of weeks now and my skin feels so much softer. I am a big fan of Tata Harper's 100% natural skincare range that she has developed from her certified organic farm in Vermont in the USA. With celebrity devotees like Gwyneth Paltrow and Julianne Moore it is one of the very few brands that can actually stand by that claim. But being natural doesn't mean her range compromises on results - you only have to look at the raft of five star reviews for her products from customers on her website. Her products really do give a noticeable change to the skin. I have always adored her Restorative Eye Cream (it's next on my wish list) and nothing is better to revive and rehydrate your skin than her Hydrating Floral Essence spritz - plus it smells like you'd imagine a meadow of wild flowers would. Again on my wish list. Anyway, back to the cleanser. This award-winning natural cleanser (and regularly on back order due to its growing popularity) is effective at buffing the skin to remove dead skin cells and restore a radiant glow, but is also gentle enough to use everyday as it has no detergents in it that strip the skin. Pomegranate extract, a powerful antioxidant helps to hydrate the skin, while promoting the regeneration of new skin cells. White willow bark helps to keep pores clear, and apricot seed powder gets rid of that top layer of dead skin cells. Although it is very expensive, and some may faint at the price, I always equate spending money on your skincare to that of clothing. You wear your skin for so much longer than a few tops in Zara so why invest more in a wardrobe than in your skin? Nothing is more fashionable or eternally stylish than a youthful radiant glow. Next up is my new summer skin buys from the ByTerry range. 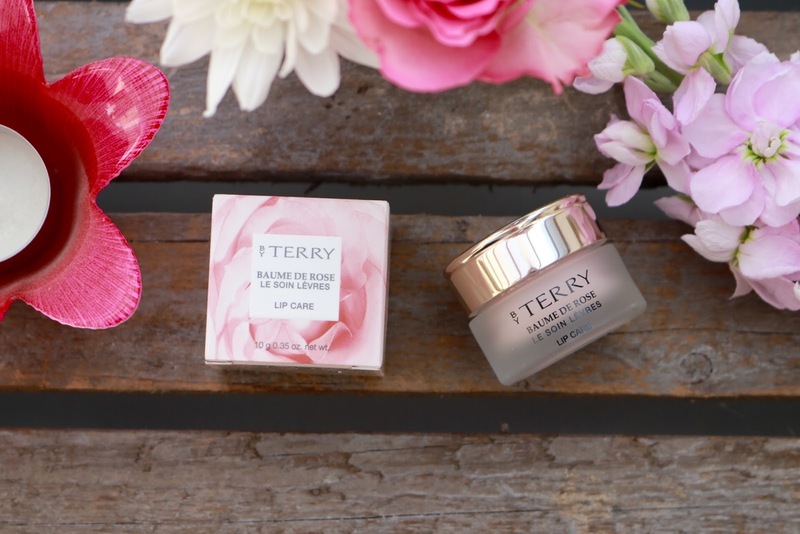 ByTerry is the most sublime skincare and make up range by the amazing Terry De Gunzberg that's exclusively sold here in Ireland at Space NK. If you've never heard of Terry personally, you've most likely used one of her beauty inventions - the iconic cult product the YSL Touche Eclat. Terry worked for many years with YSL before developing her own range of the most magnificent make up and rose infused skincare. Baume de Rose is her runaway success story as are her Light Expert click brush foundations that are hugely popular with a devoted following as they give the skin a radiant veil and her entire skincare range infused with rose essential oils and ingredients is amazing (JK Rowling is a fan of her skincare - I know because I sold it to her a few times when I worked in Space NK in Harvey Nichols, Edinburgh). I had the best facial ever with one of her Facialists in Harvey Nichols and I dream of my skin feeling and looking that good again. 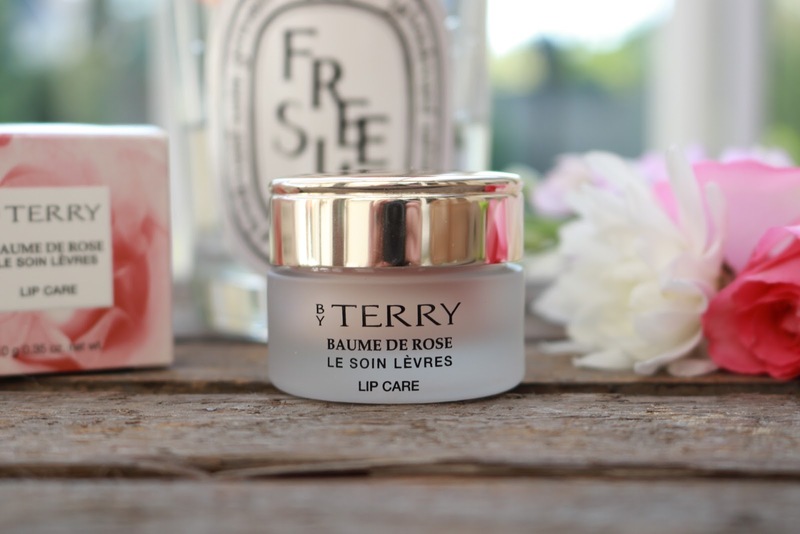 First let's talk about a long time love of mine, ByTerry's Baume De Rose about which I have written about here many times. It's a regularly replenished item in my skincare regime. It's perfect to keep lips lush and hydrated during Summer months and a perfect sun protector too with a built-in SPF 15. 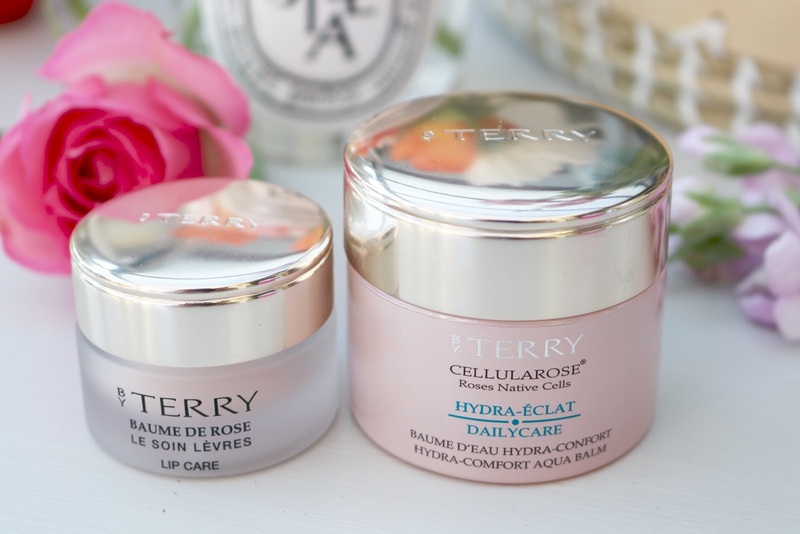 I wanted to lighten up the texture of my daily moisturiser for the summer months without compromising on superb hydration so I opted for the ByTerry Cellularose Hydra-Comfort Aqua Balm. First of all it smells amazing when you open the jar and instantly I know I am going to love this. Infused with pastel and white rose native cells and enriched with protective phyto-molecules that trap and retain water, this light balm texture moisturiser delivers continuous deep hydration. Black Rose extract helps to detox the skin while anti-pollution Dipeptide simultaneously restores energy and brings luminosity to your skin. 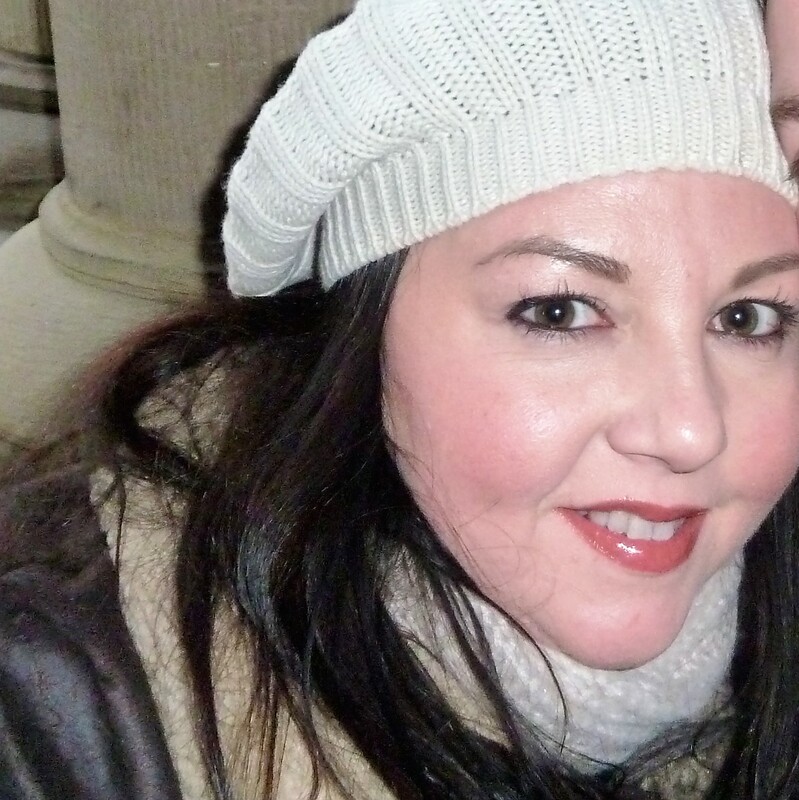 I am finding my skin way more hydrated and so much softer and suppler and my make up is just gliding on. As we move into hopefully warm and sunny days ahead these products will help to make my skin look and feel more even toned and hydrated when I want to go for lighter more natural make up days. Now all I need is that sweet sunshine and blue skies. Fingers crossed for a great summer.